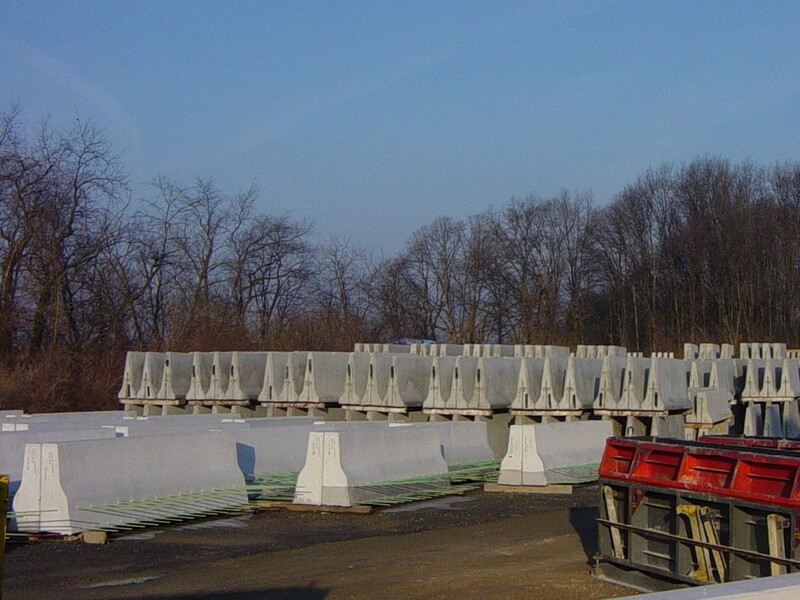 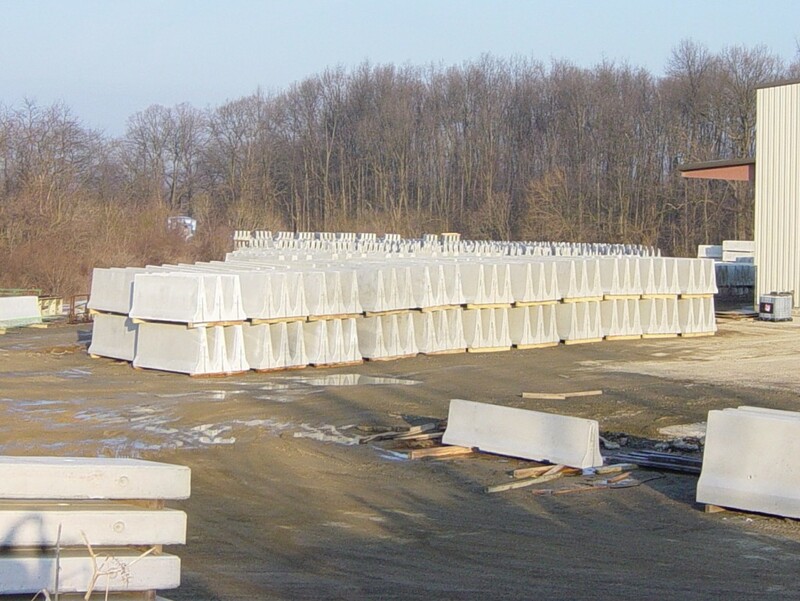 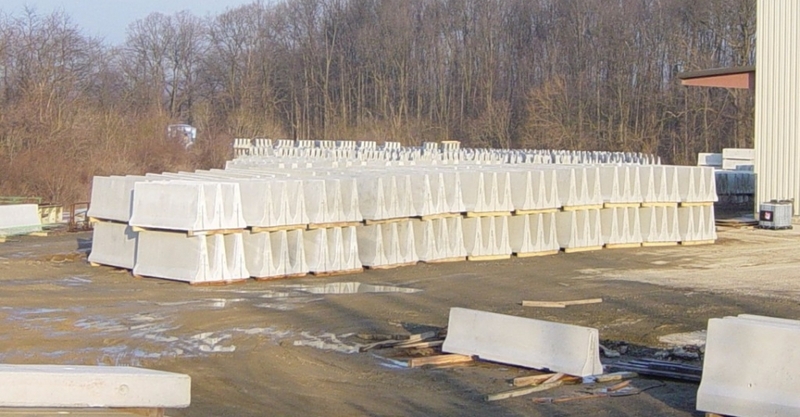 Faddis plants are equipped to produce Standard Pennsylvania Department of Transportation and Pennsylvania Turnpike precast safety barrier at competitive prices. 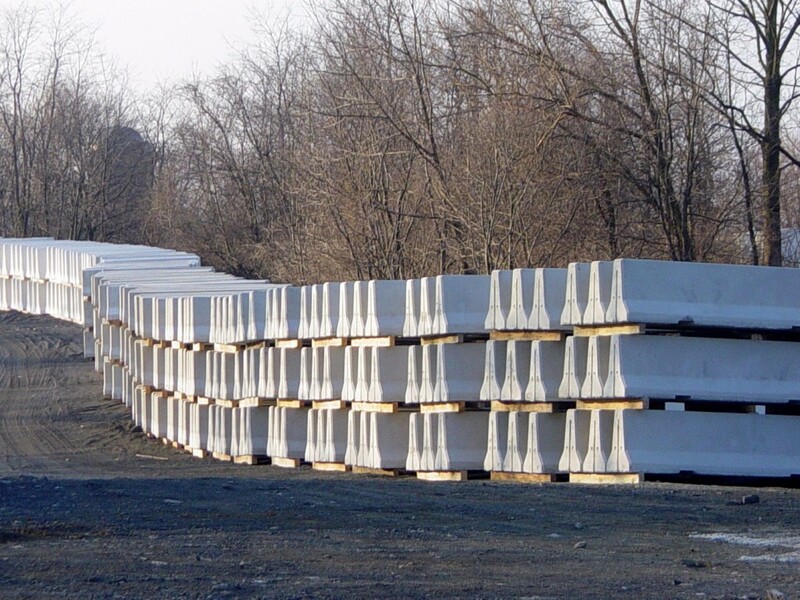 In addition, products include end transitions, special shapes for structure mounted parapets, and hybrid MSE retaining wall panels with integral barrier shapes. 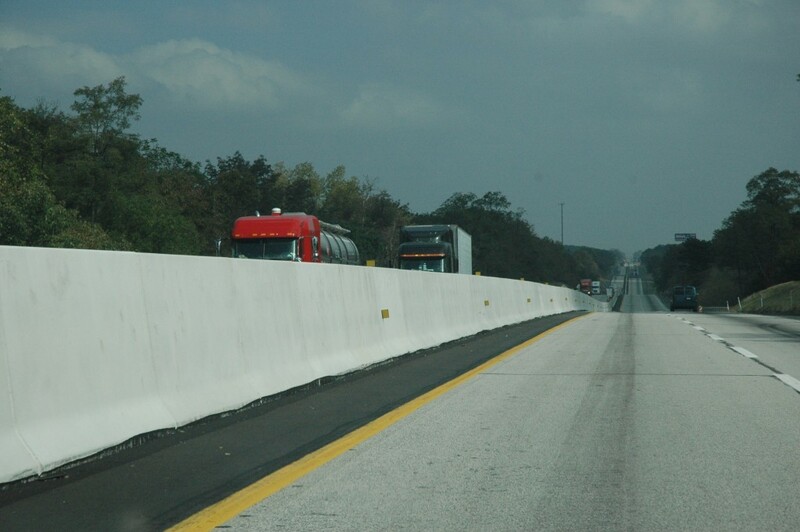 Faddis is also licensed to produce JJ-Hook temporary safety barrier.